In this episode, Bryan shares a first look at what might be a more efficient method of splitting wood. 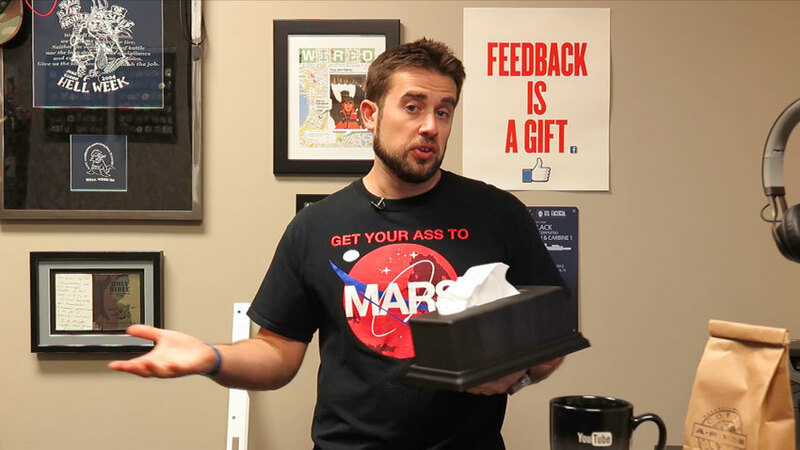 He also offers his insight into chest rigs and his favorite MRE company. 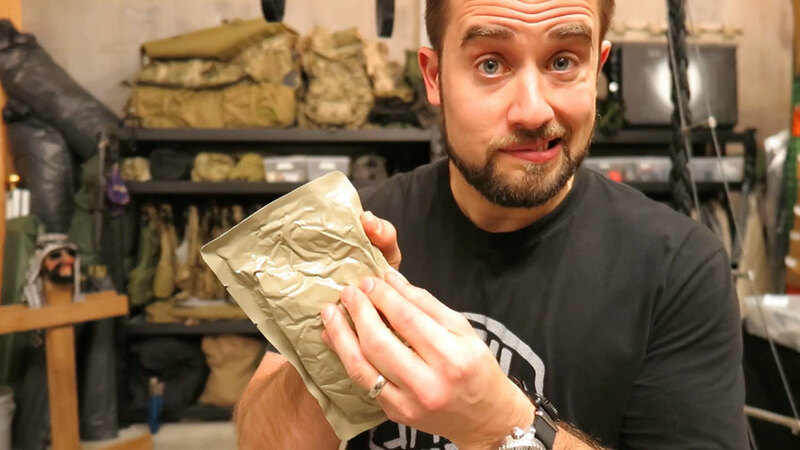 Also included in this episode is a comparison between a current XMRE and an 11 year old issued MRE. Fair warning, we opened the 11 year old Chili Mac with Beef to determine if it was edible.